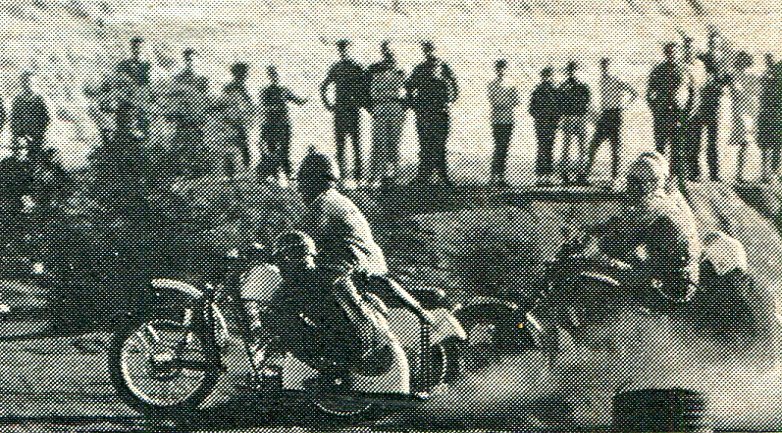 ﻿﻿At the time the Harley Scramble at Mosman in Perth was considered to be the biggest scramble event in the state for motorcycle racing, Next was the Cavalier Hill scramble event ﻿held in an old slurry dump at a disused mine site in Kalgoorlie, Run by the Goldfield's ﻿Motor Cycle Club, These annual events were held here from 1931 through to about 1968. 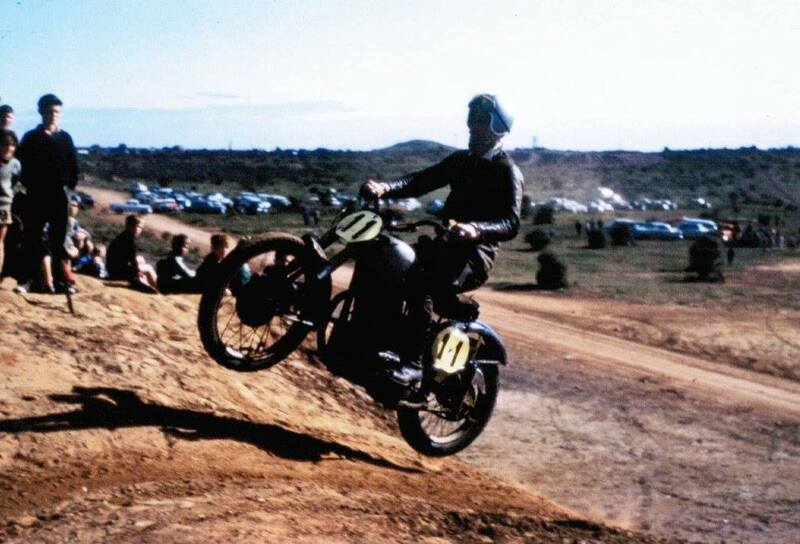 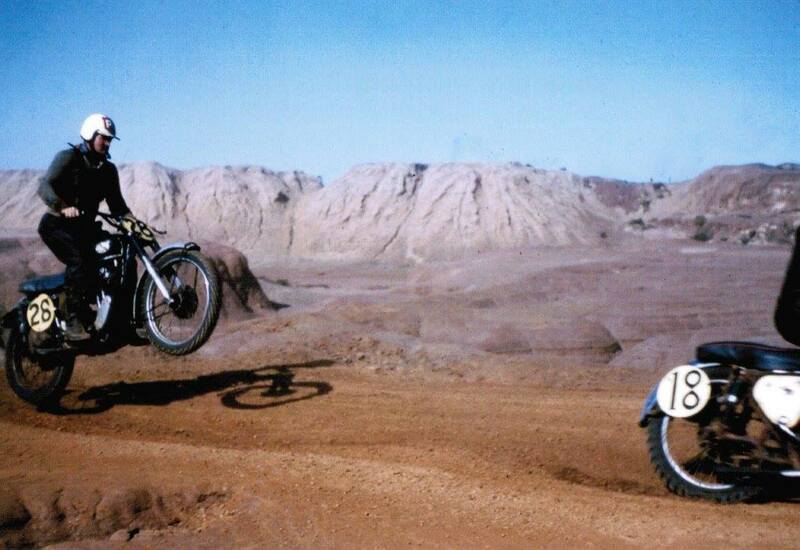 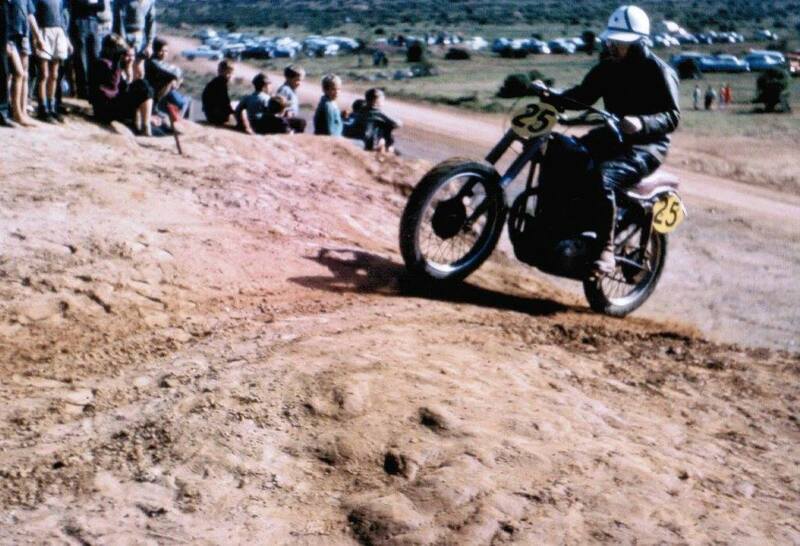 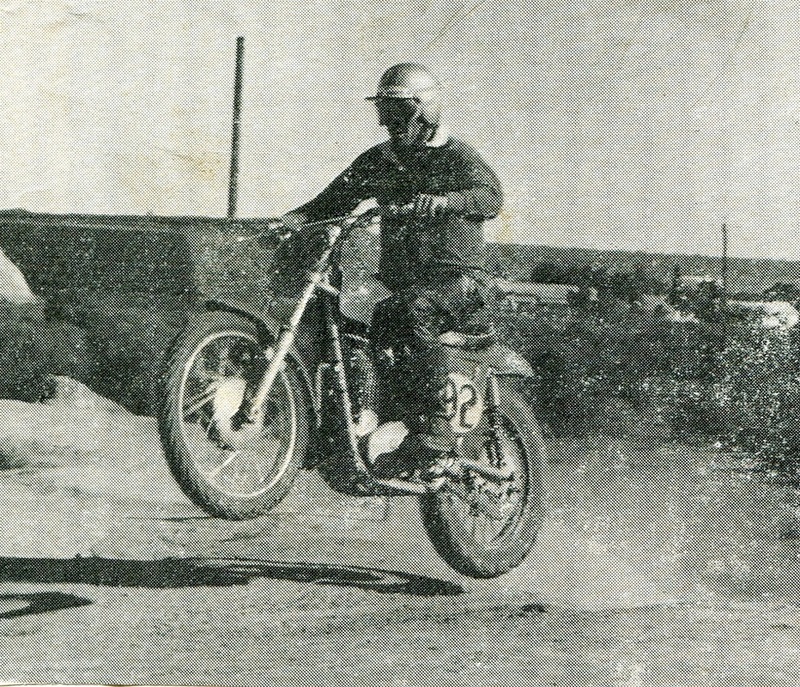 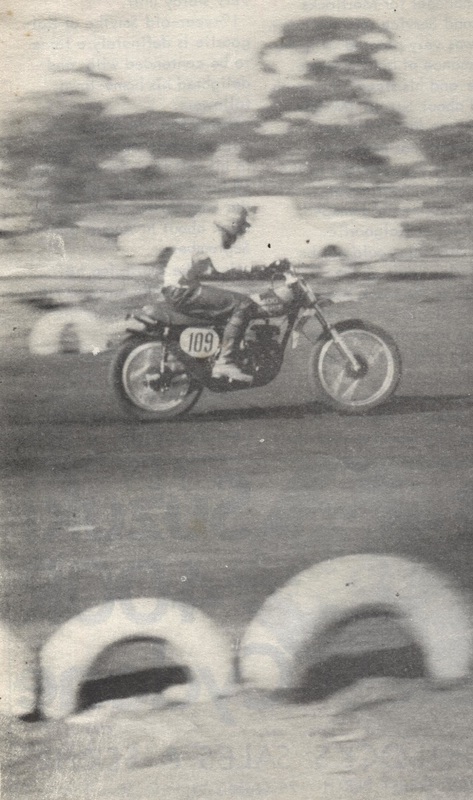 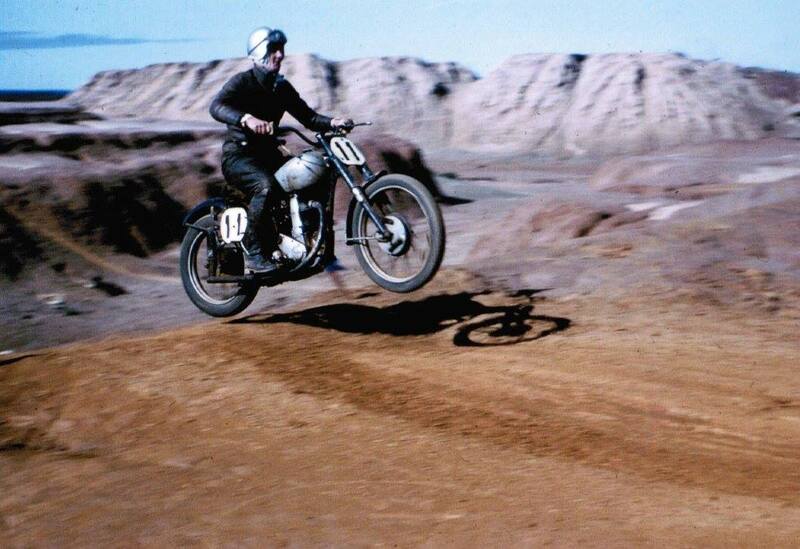 1968 Northam rider Ritchie Kings takes to the air against a typically Goldfields background on July 14, This form won him the top points in the Kalgoorlie open. 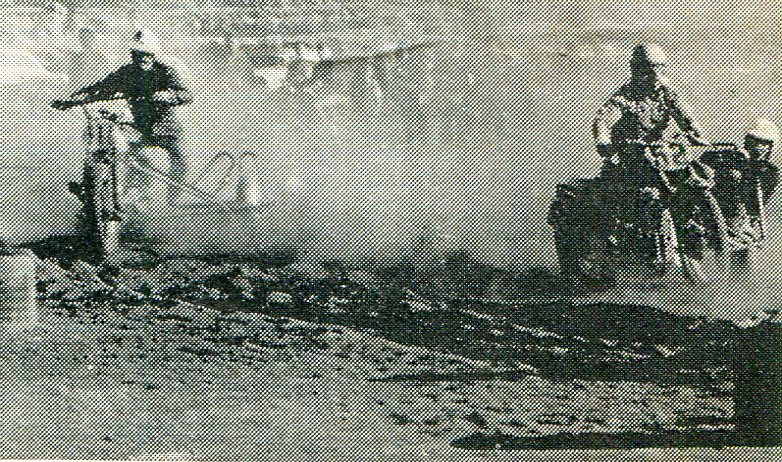 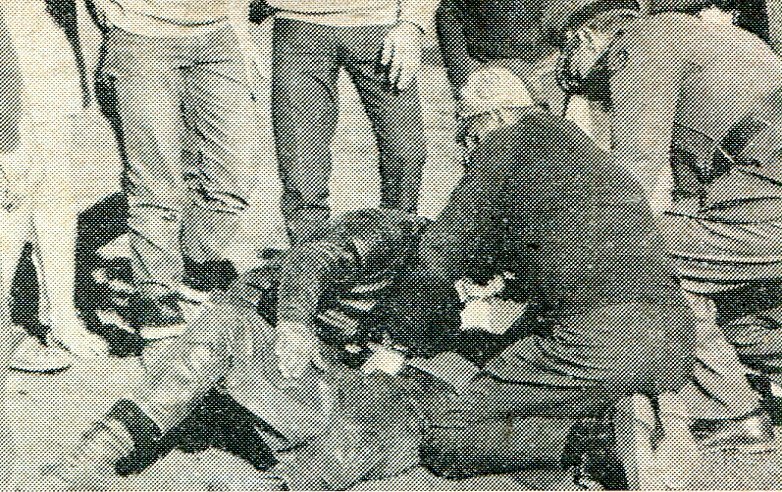 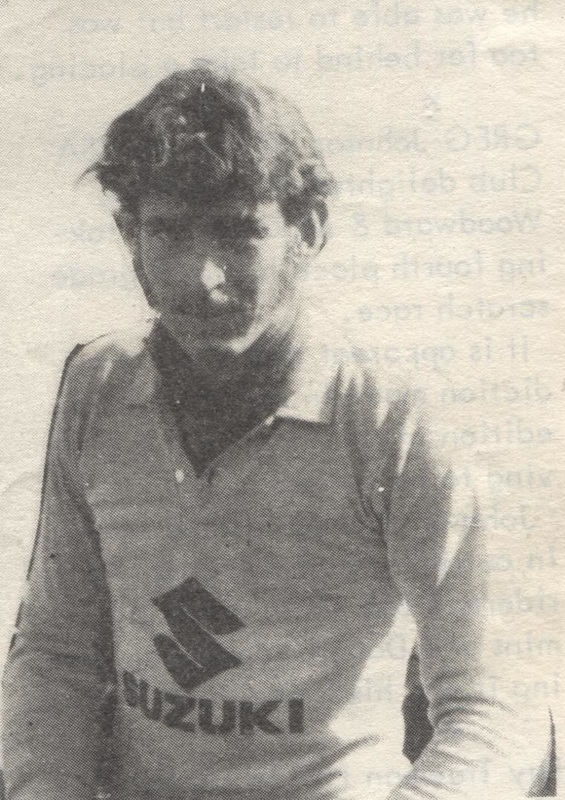 1968 Stan Smith listens disbelievingly to a discussion in the pits at Kalgoorlie. 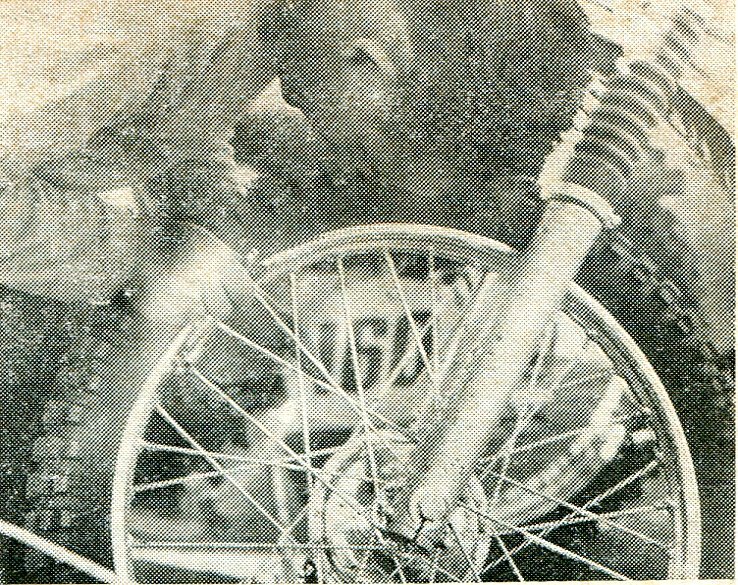 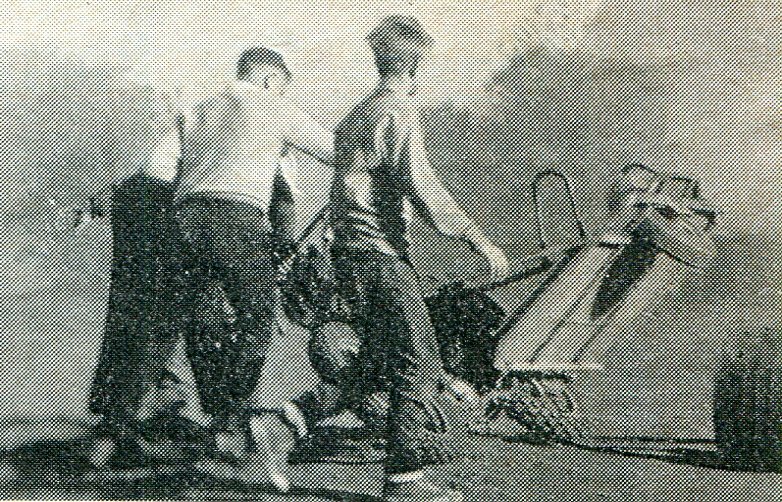 1968 Bunbury champion Glen Britza checks the spoke tension on his front wheel in preparation for another race at Kalgoorlie. 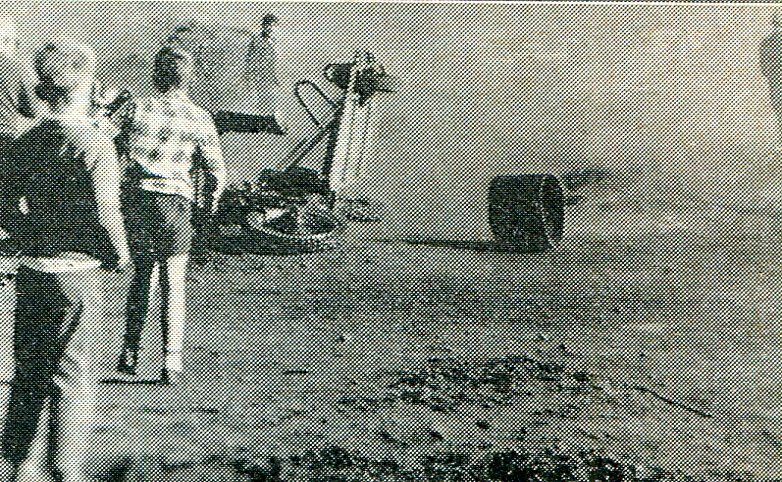 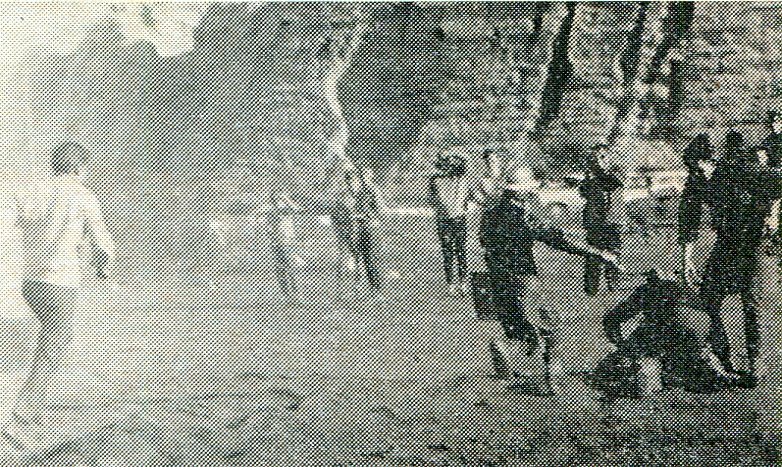 In the early 1970's a group of founding member's in Ken Marshall, Frank Sclanders, Jack Johnston and Ted Percy brought land opposite the then Kalgoorlie Boulder Airport to build a new complex. 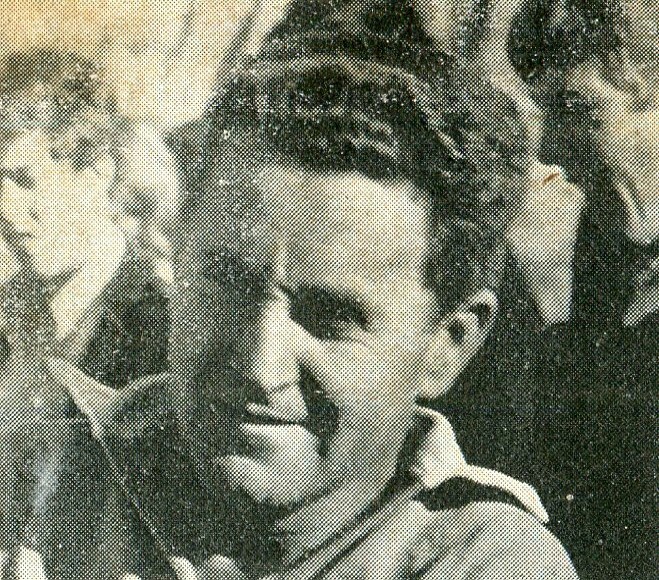 This venue would be known as the Ted Percy Ground, Percy as well as being a founding ﻿member of the club also made his hotel, "The Federal Hotel" available for the club to conduct there club business from, This arrangement ended in 1974 when the club ﻿built ﻿there own tin shed clubrooms on site. 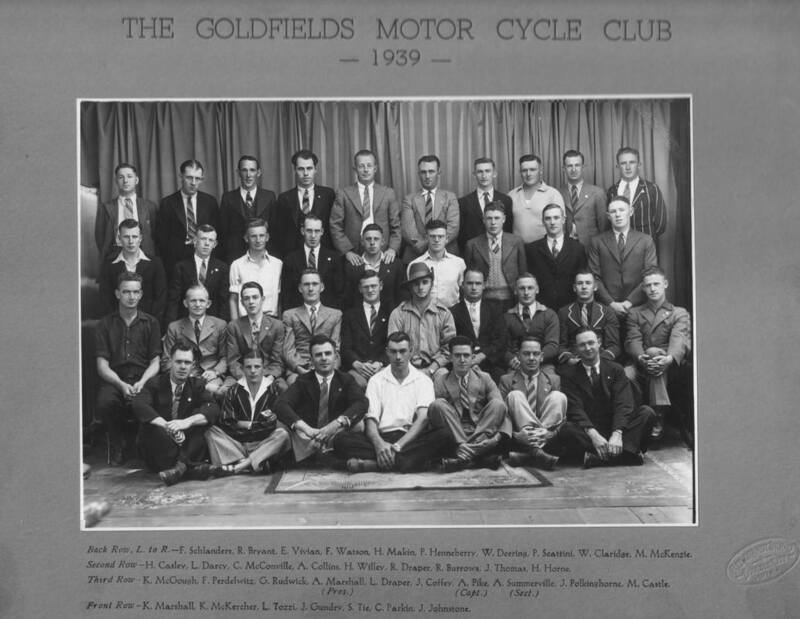 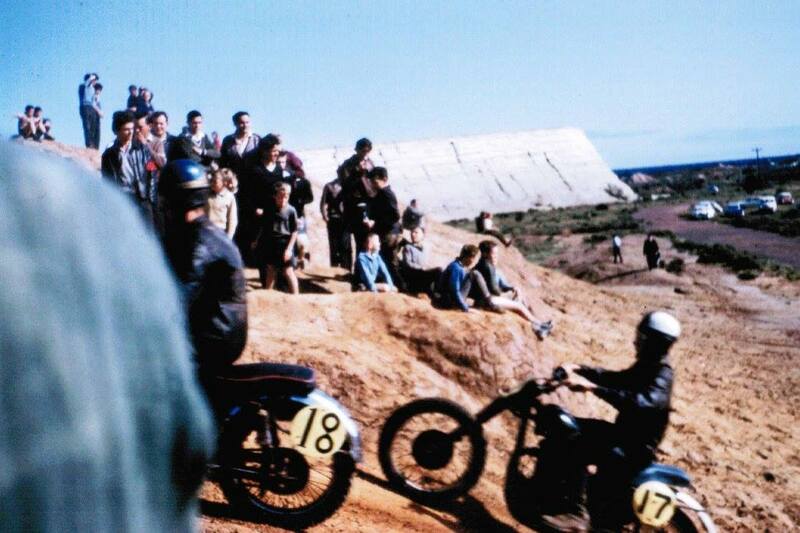 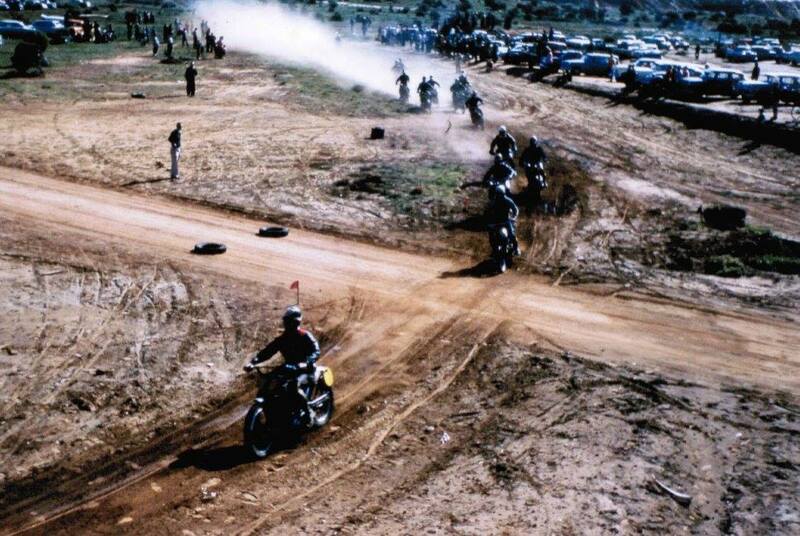 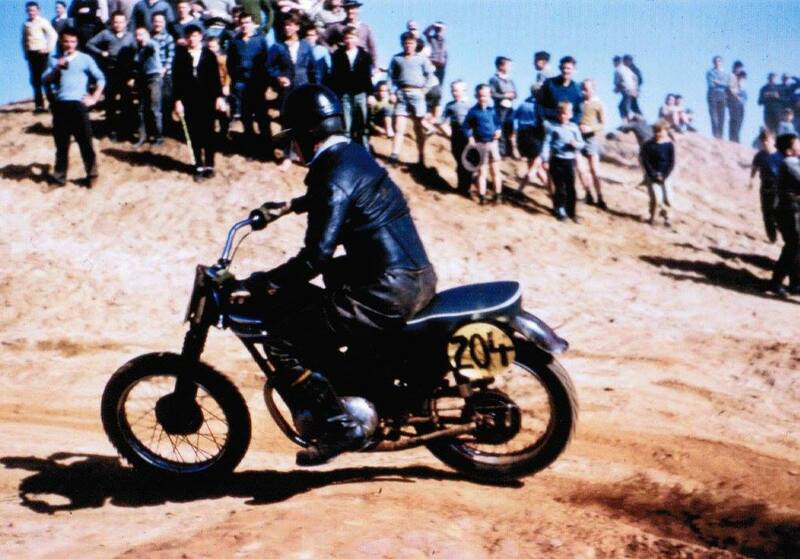 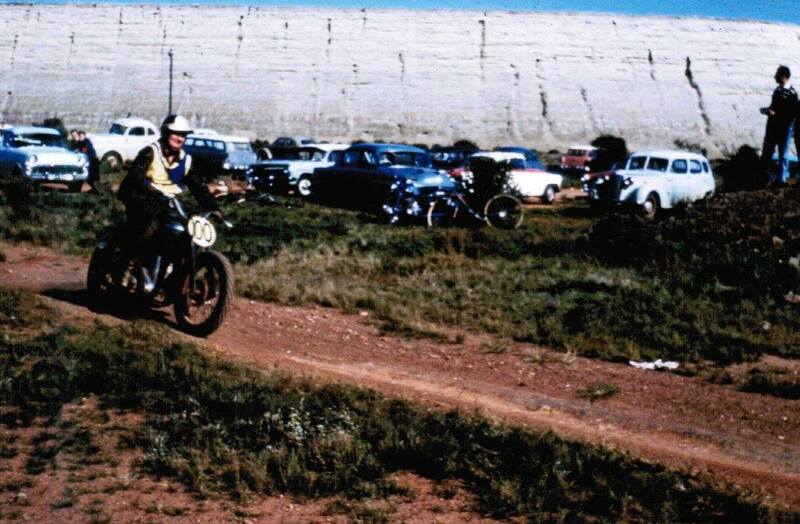 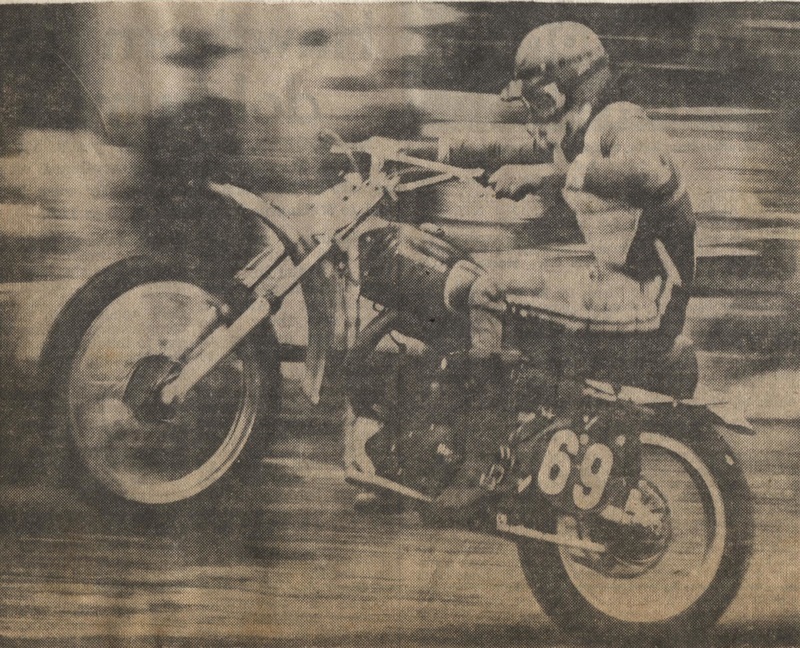 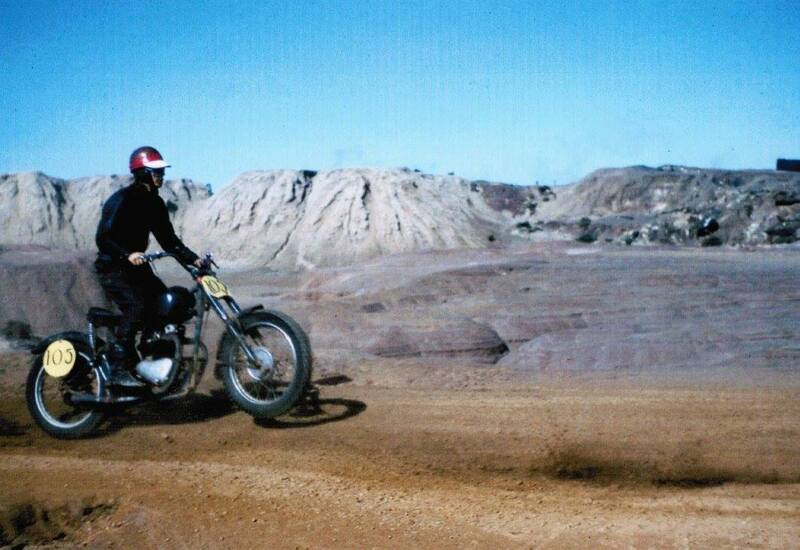 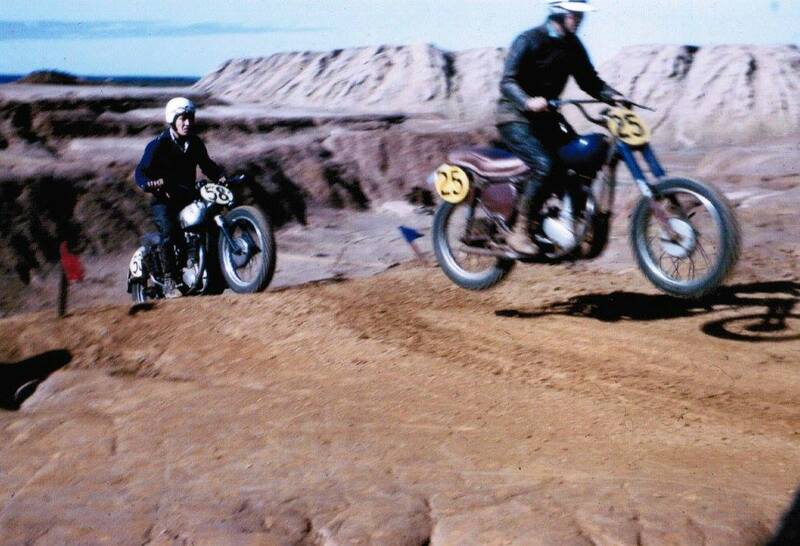 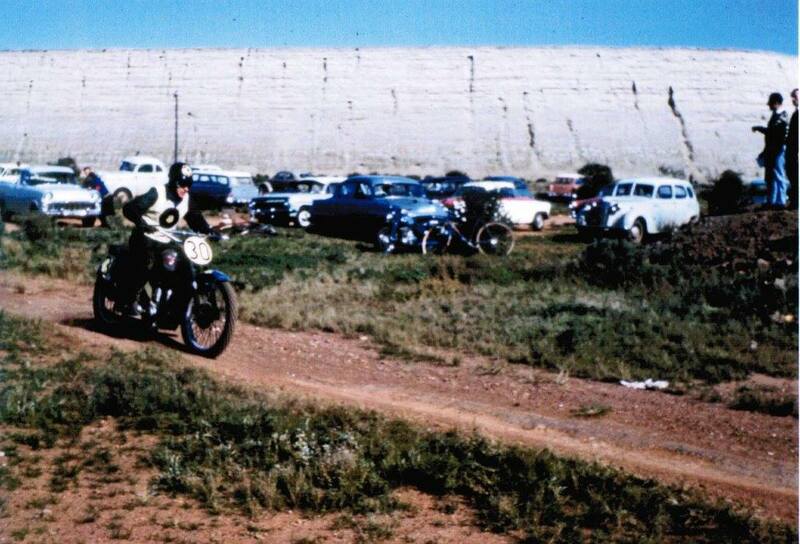 In 1985 the Goldfields Motor Cycle Club started running an annual event named the Golden Wheel Classic. 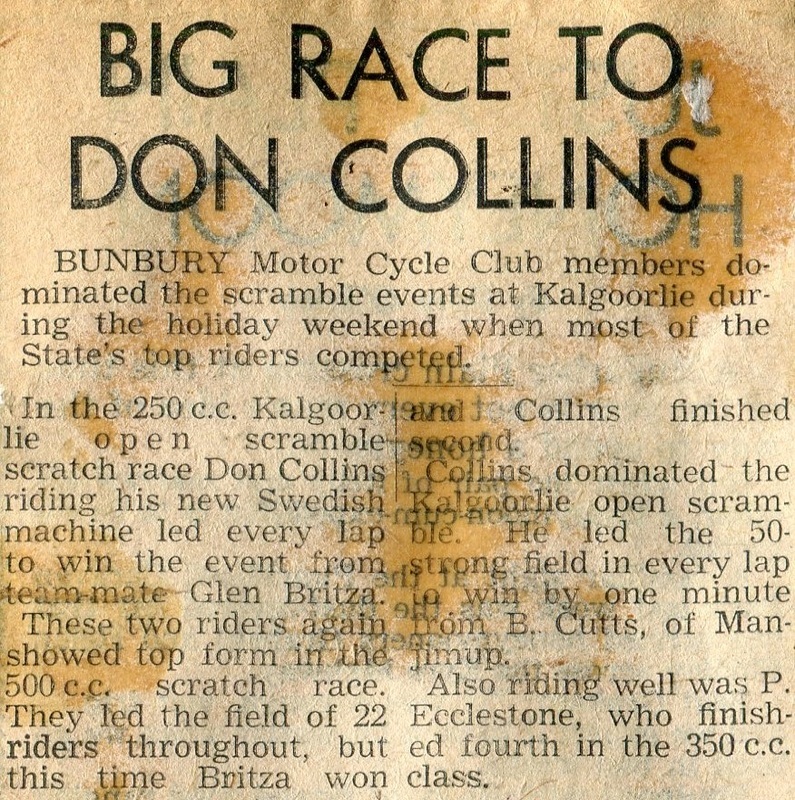 Riders in the C-grade division get of to a good start in one of the qualifying rounds at Sunday's Golden Wheel Classic. 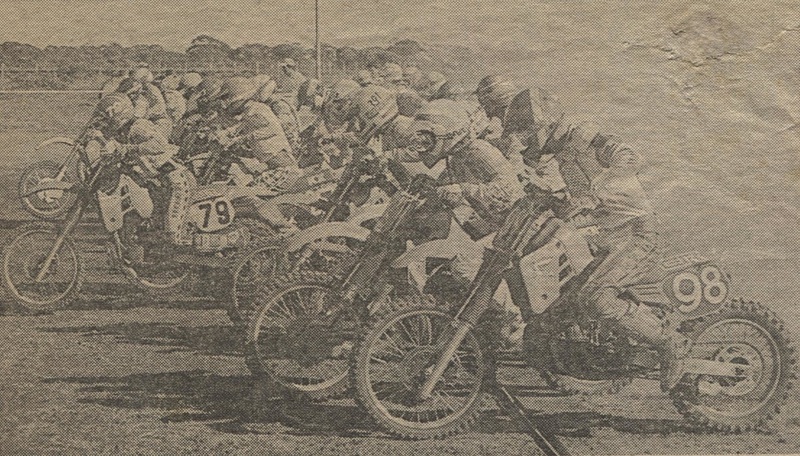 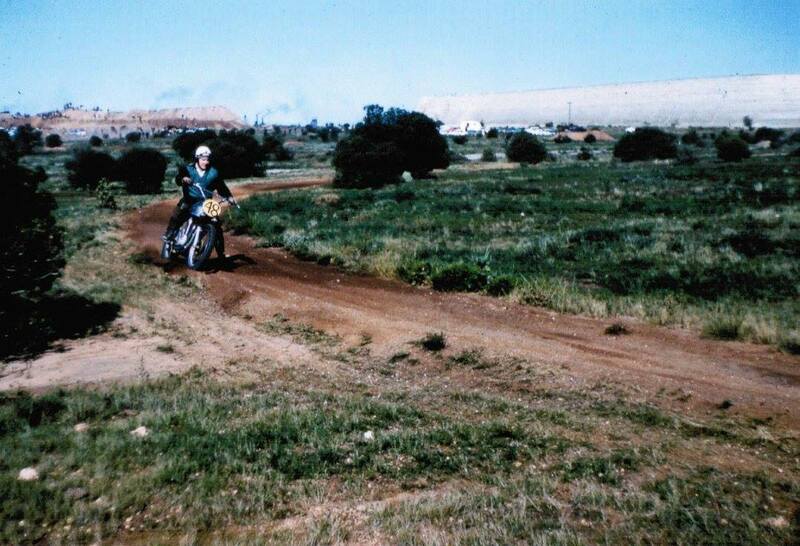 In 1992 the Goldfields Motor Cycle Club exchanged it free hold land know as the Ted Percy ground for a new site as the Shire needed the club's land for airport extension, The club built a new circuit that boasted a new modern brick club house and a huge well laid out pit area.